Housing and Urban Development Secretary Ben Carson has largely been passive in addressing the country's house crisis, leaving it up to state legislators to find solutions after HUD passed a plan tripling rents and loosening federal aid caps for residents receiving housing aid, reports the New York Times. 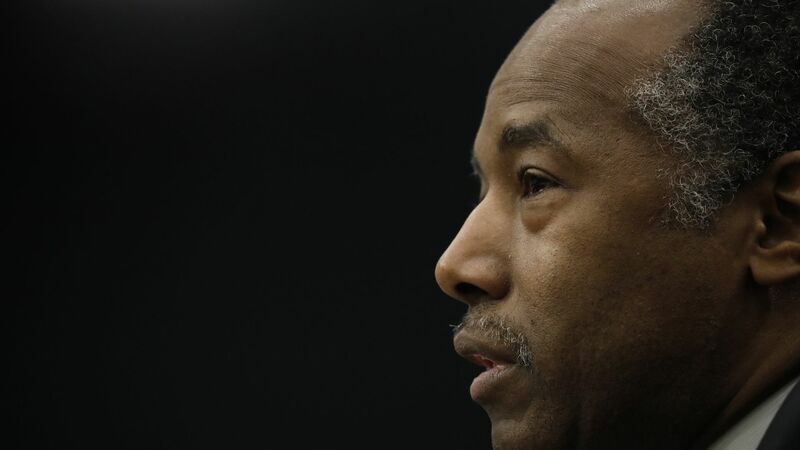 "As city and state officials and members of both parties clamor for the federal government to help, Mr. Carson has privately told aides that he views the shortage of affordable housing as regrettable, but as essentially a local problem." 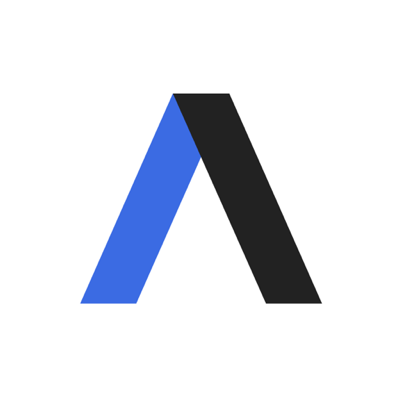 The state of play: As a presidential candidate, Carson said he would break what he sees as a cycle of dependency in housing and reduce assistance. Low-income Americans are paying as much as 70% of their incomes for shelter and rent prices are on the rise across the country with no sign of slowing down. Go deeper: Rental growth stagnates as prices crash.